Dan is a co-founder of Columbia Pacific Wealth Management, Columbia Pacific Advisors and Columbia Pacific Management, Inc. 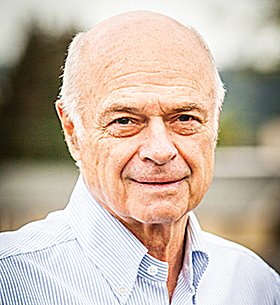 Previously, Dan was the founder of Emeritus Corporation. He had served as Chairman of Emeritus since its inception in 1993. Dan also previously served as the Chairman of Holiday Retirement Corporation. Dan has been successfully investing in and developing private companies for over 40 years. In his spare time, Dan enjoys fly fishing and spending time with his grandkids.